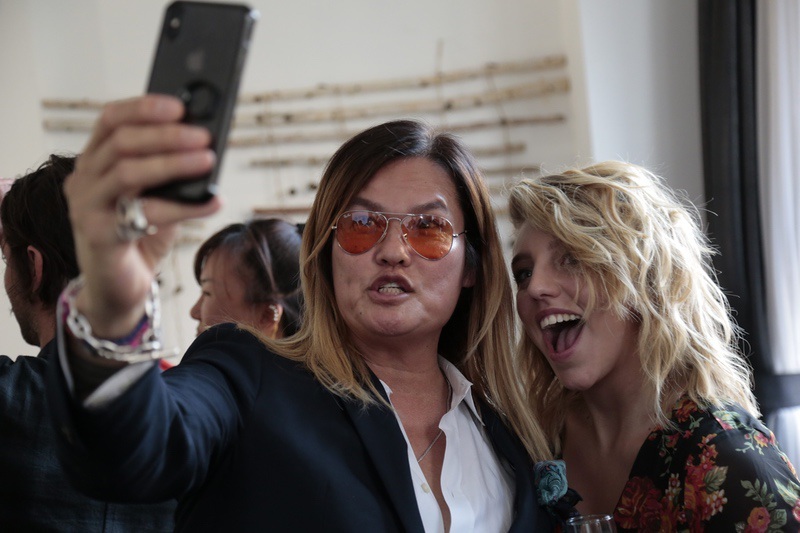 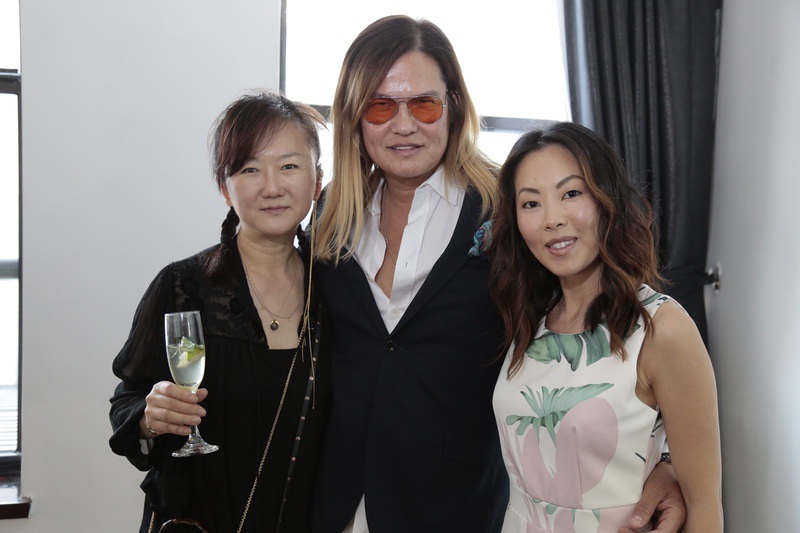 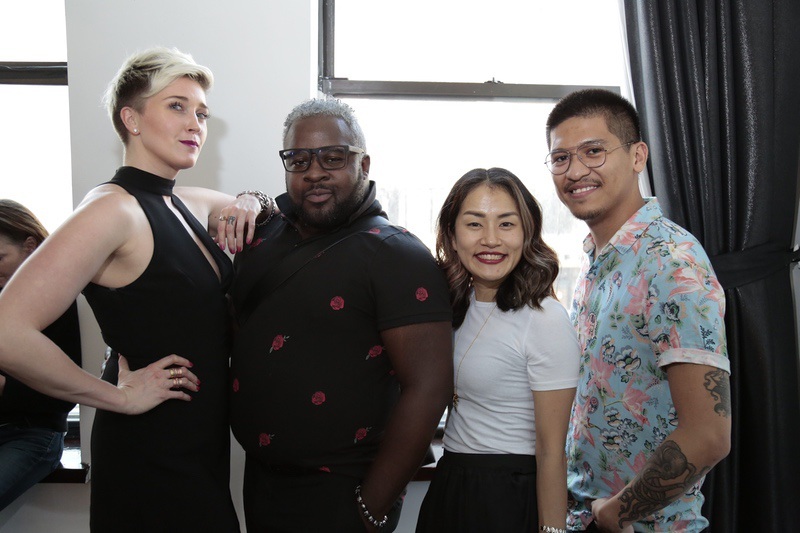 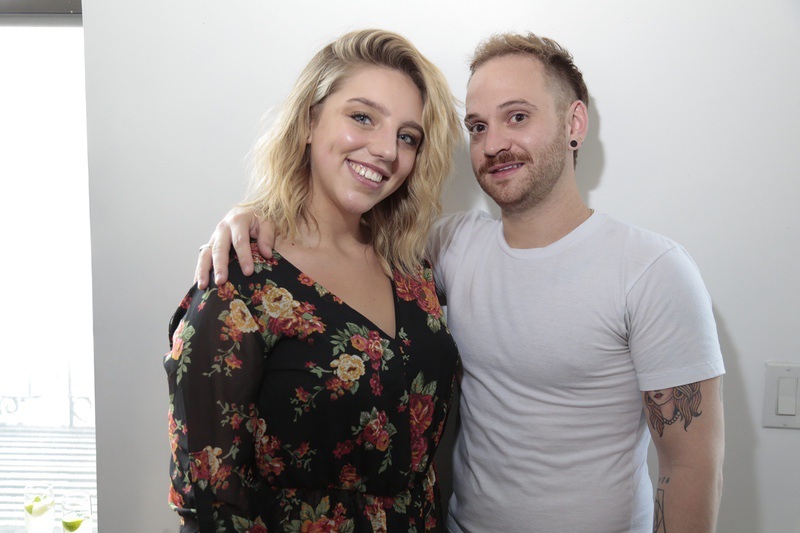 On Wednesday May 23, Celebrity hairstylist Jorge Luis , together with Diana SEO’s Collagen Bar , and Hyuna shin’s Creative Shin Studio, threw a cocktail party to celebrate the start of the summer. 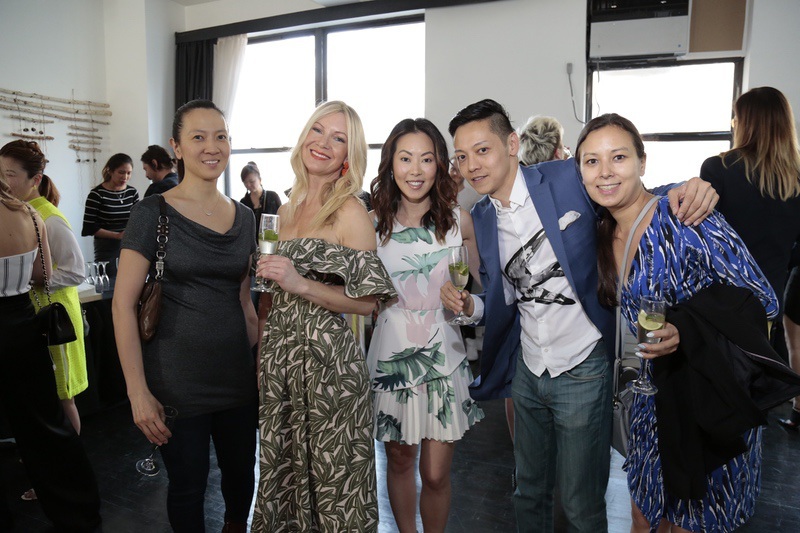 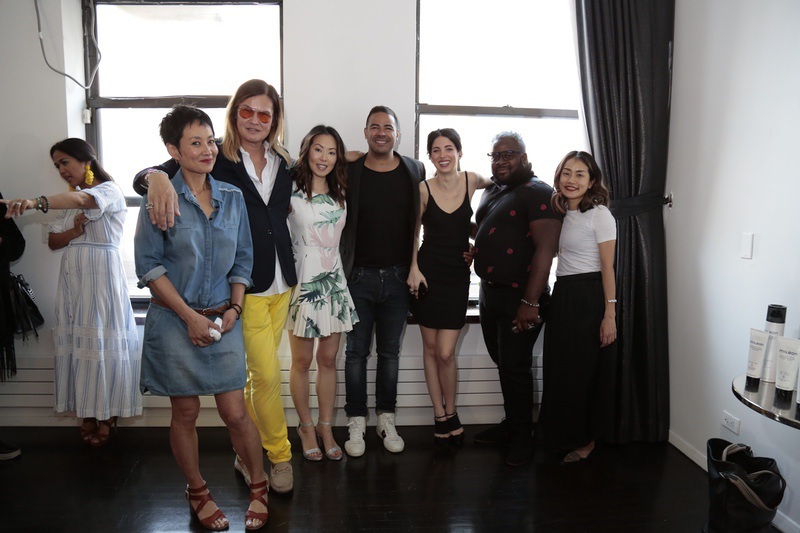 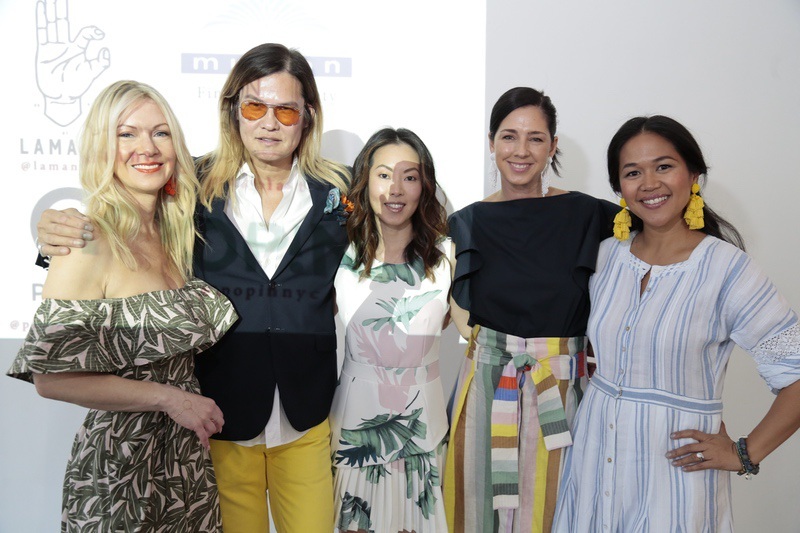 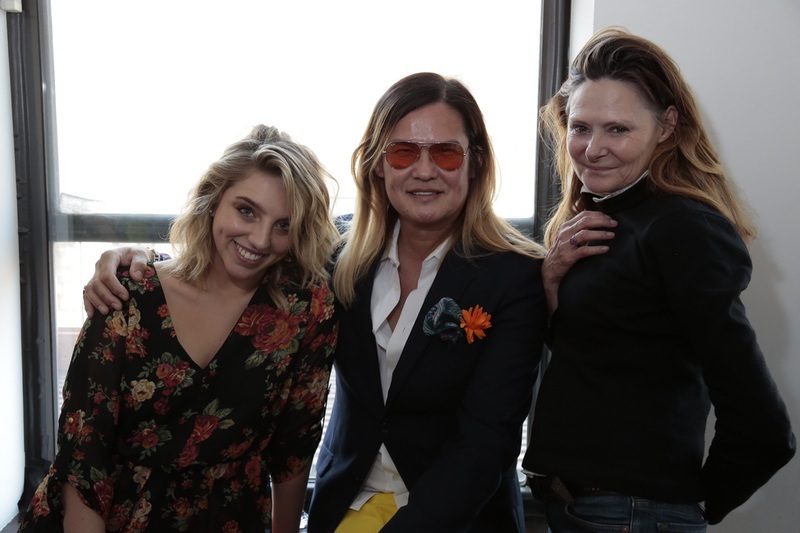 PR Industry favorites such as Deborah Hughes, Laura Schroeder and fashionable icon Sandy Blye (saks fur salón) were in attendance along with many industry movers and shakers from the hair and cosmetic industry. 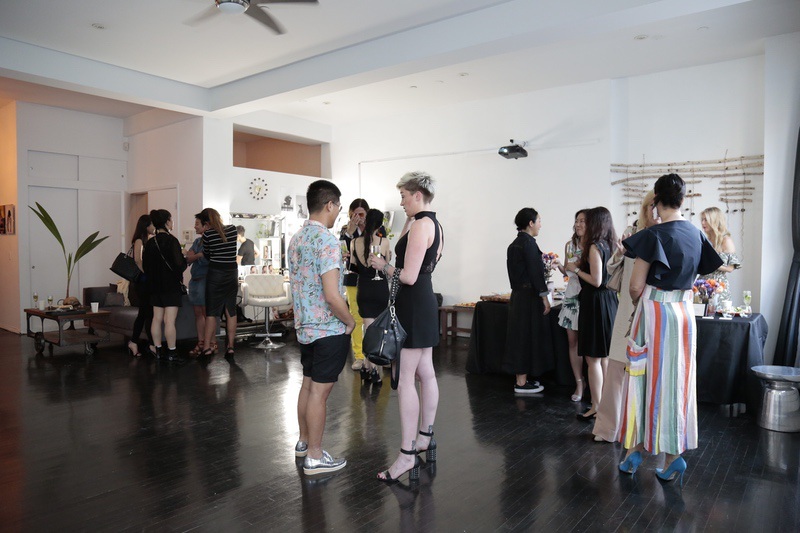 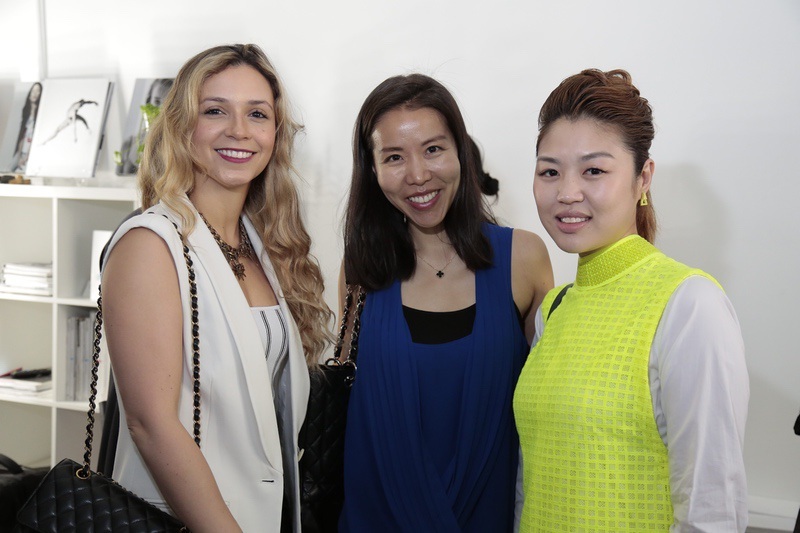 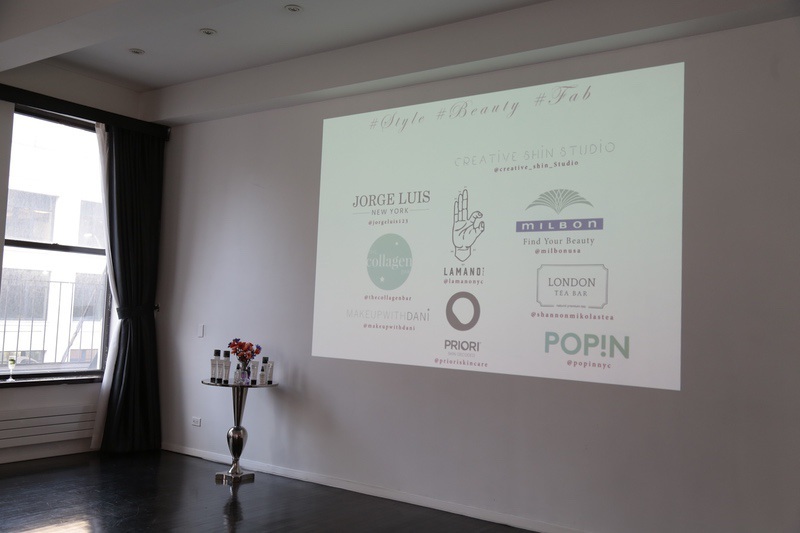 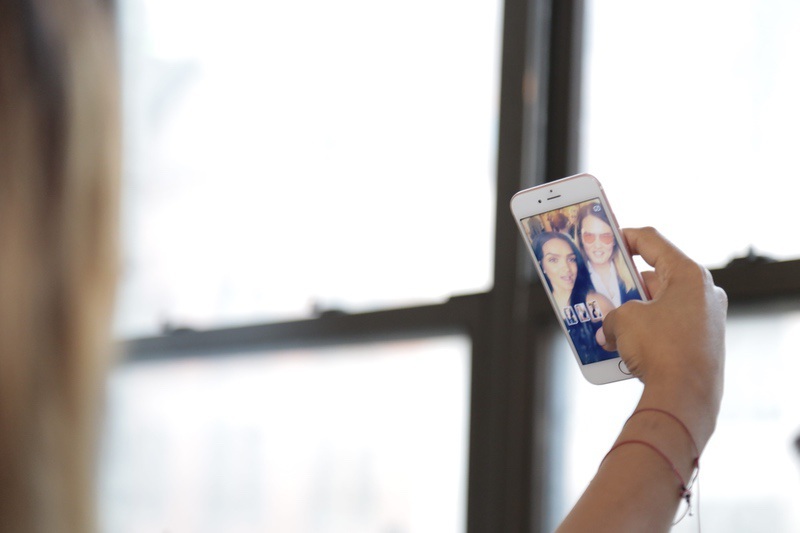 The event took place at Creative Shin Studio. 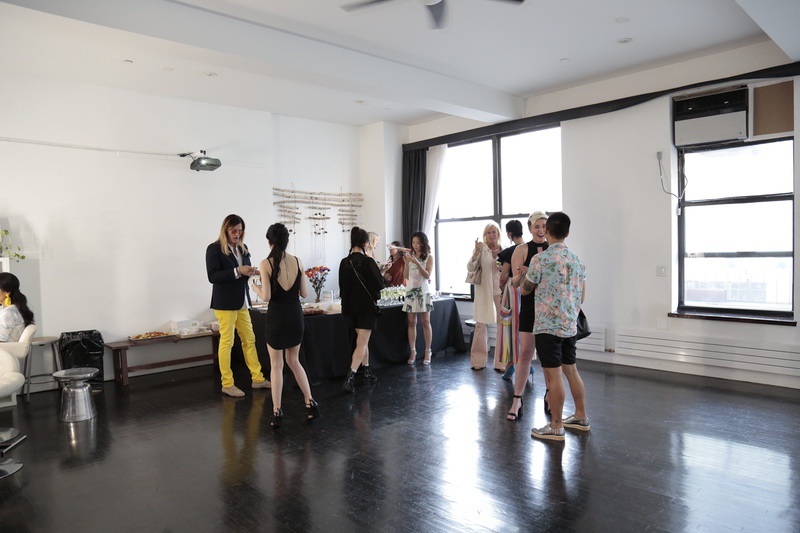 A beautiful studio in the heart of New York’s meat packing district. 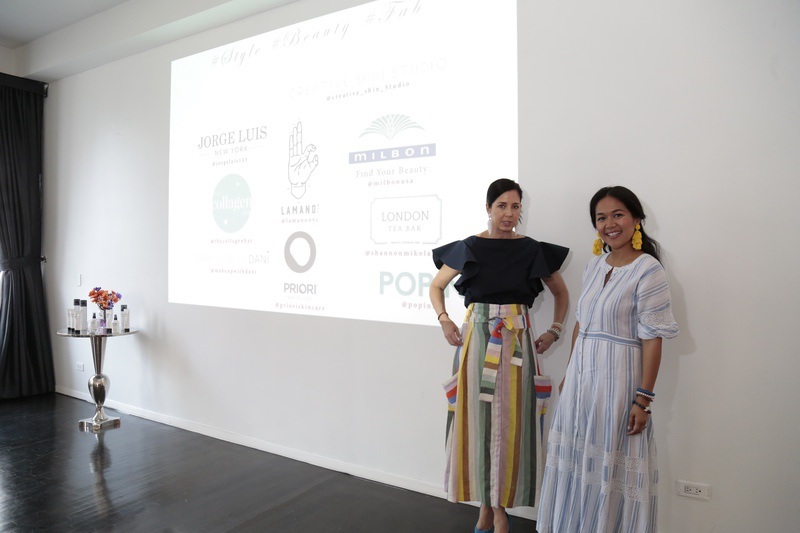 Sunni Spencer brought a few resort looks for the guests from her Sunni Spencer “Aprés Sea” Boutique in the West Village. 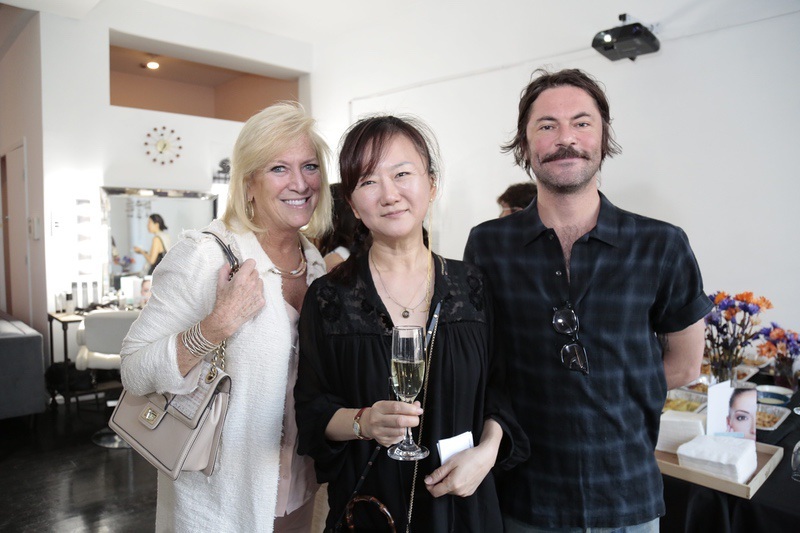 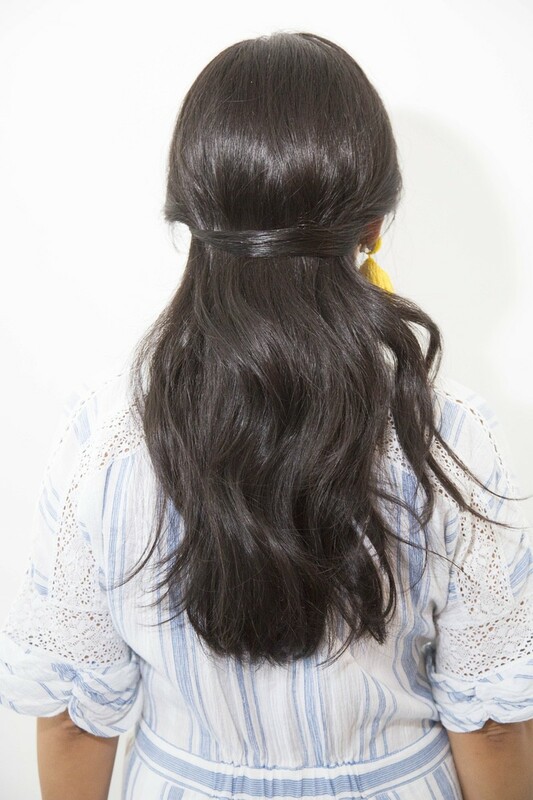 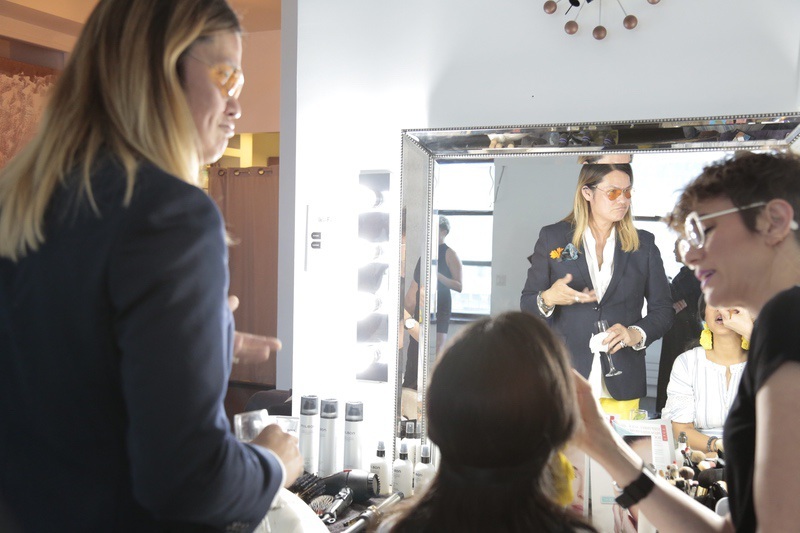 Guests were styled ( if desired ) by a hairstylist with Hair products provided by MILBON. 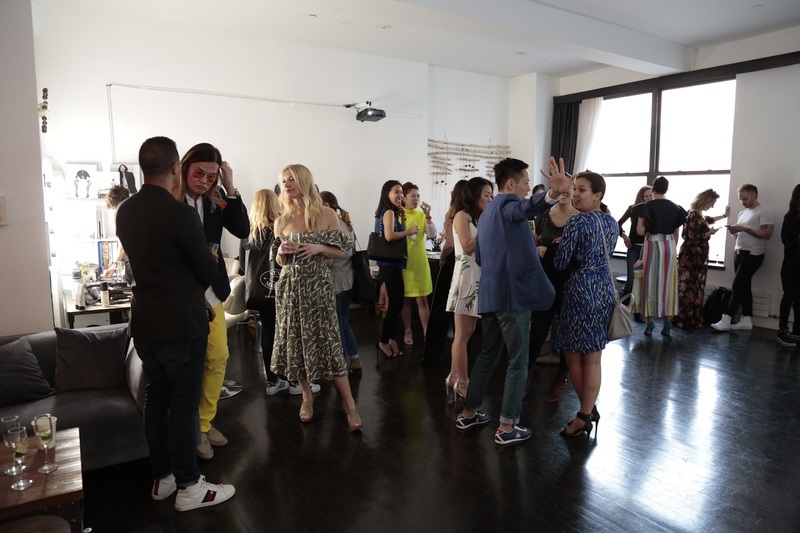 All the while guests enjoyed fabulous cocktails served and designed by Shannon Mikola’s London Tea, and Tapas by La Mano NYC. 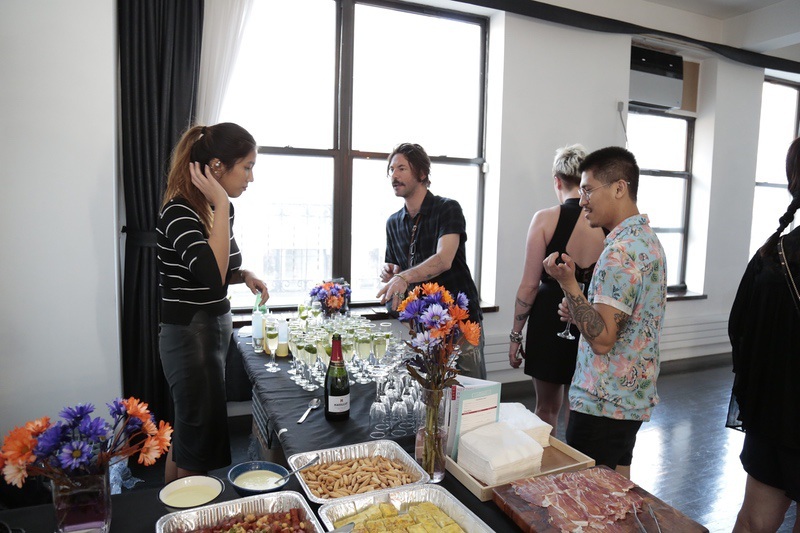 The variety of Spanish Tapas were highly praised by the well-heeled crowd. 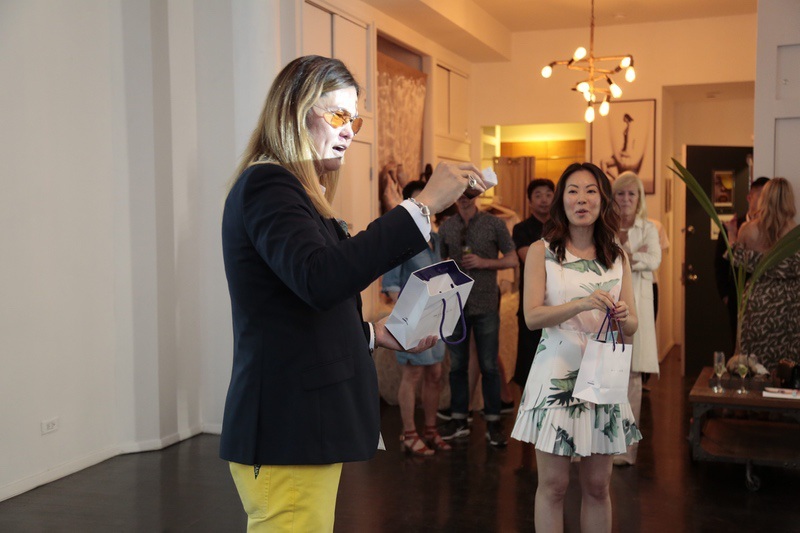 Gift bags included samples of Milbon hair products, Priori skin care, and a variety of beauty related items.